Somatic Effects are an effects suffered by the individual exposed. Primary consequence is cancer. 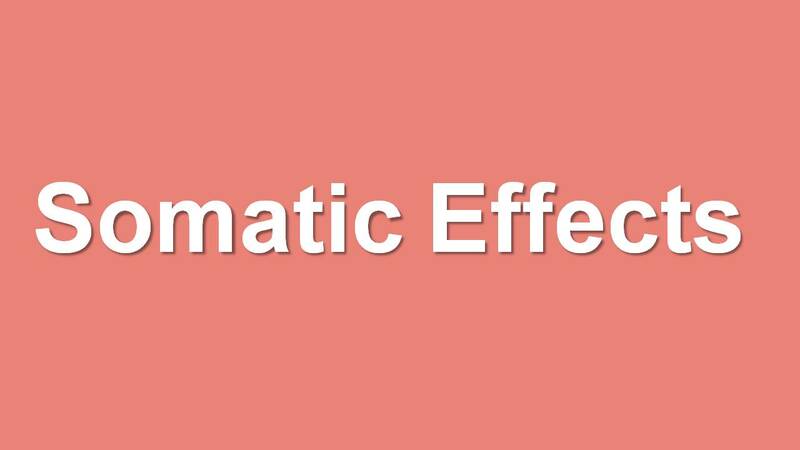 Somatic effect is divided into types one is Deterministic Effect and Stochastic Effect. Genetic effects are due to modification in germ cells (sperm or ovum). Not sure that this effect will occur immediately it may after a few generations, Study taken in atomic bomb survivors in japan reveals this effect significantly. Till now 500 genetic effects has been found in the world. 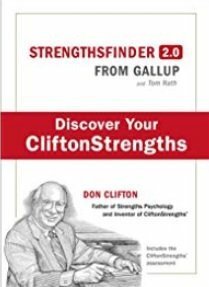 As Low As Reasonably Achievable (ALARA) principle is imposed to reduce the stochastic effects and permanently avoid the deterministic effects. 1. 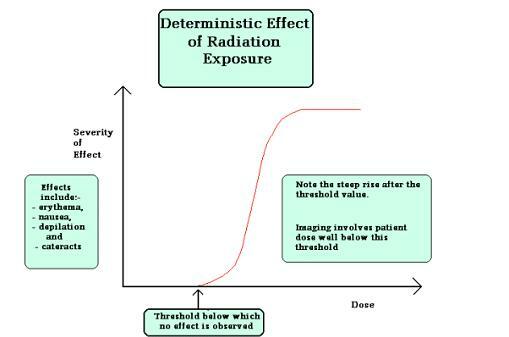 What is the threshold dose for the stochastic effects? C) No dose is recommended. 2. Lecture Notes from BARC, Mumbai, India.